Alfredo Carrera is 33 years old and is one of our most valued guides, he has over 10 years of guiding and trekking experience in Ecuador & in South America. 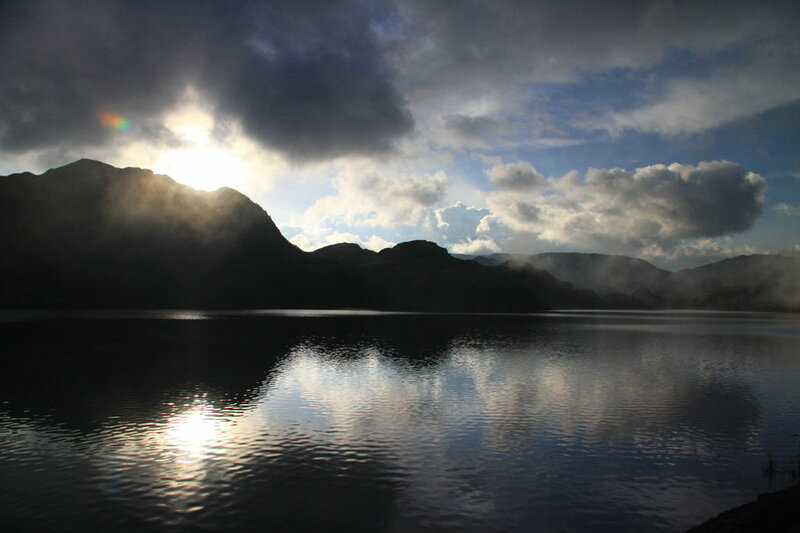 He has lead some big expeditions to the edge of this beautiful country and not only has he received an international evaluation from the Ecuadorian government but has been distinguished by many expedition and trekking companies as the finest of guides. He was born in Quito and is very passionate about his country and about life in general. He is crazy about football and loves the cold. 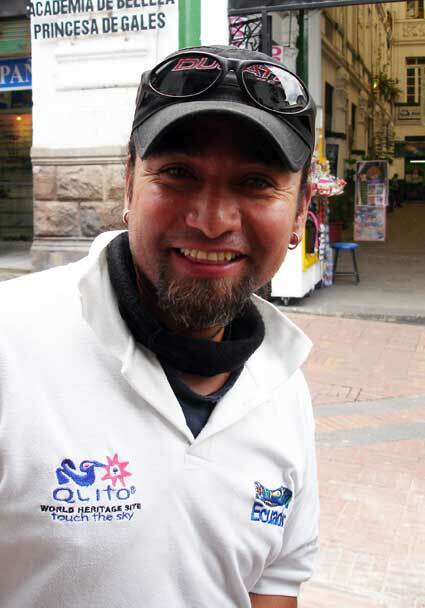 He has worked for many tourism agencies in Quito & we are now very proud to have him on our team. He is bilingual in spanish & english. Alfredo Carrera is 33 years old & has over 10 years of guiding and trekking experience in Ecuador & in South America. 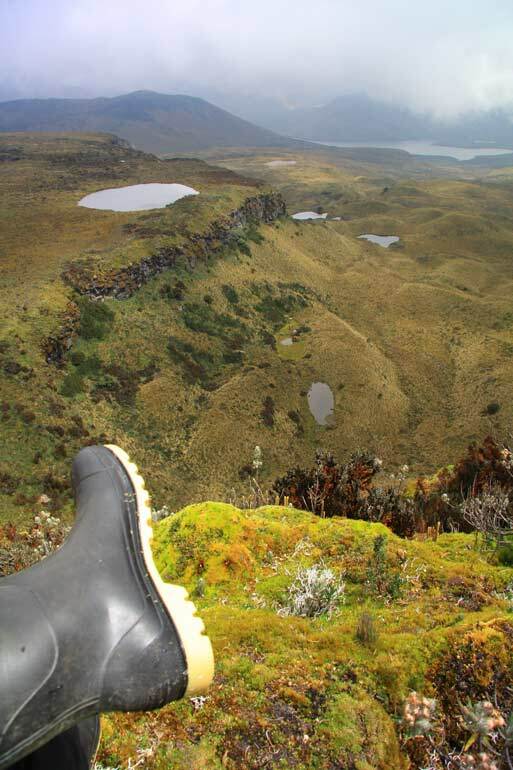 He has lead some big expeditions to the edge of this beautiful country and not only has he received fully international evaluation from the Ecuadorian government but has been distinguished by many expedition and trekking companies as the finest of guides. Speaks spanish and english. Freddy Tipan was born at the foothills of Antisana volcano, since his childhood he started hiking and climbing around the Antisana region. He is a fully licensed IFMGA International Mountain Guide. Carlos Toapanta was born in Machachi, a town south of Quito. 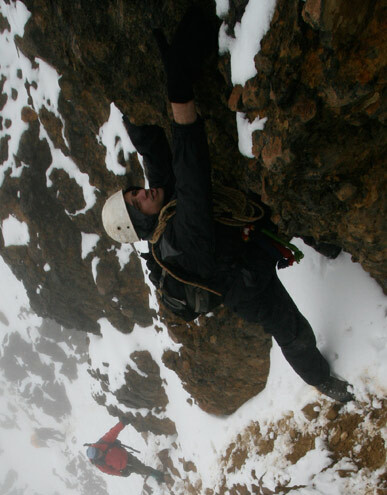 He is a licenced guide & has six years climbing experience in Ecuador. During his six years he has climbed Cotopaxi over 300 times! He has worked for many tourism agencies in Quito & we are now very proud to have Carlos on our team.